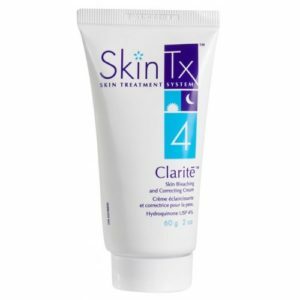 Direction for use: Morning and night apply to face and neck using a cotton pad after cleansing. 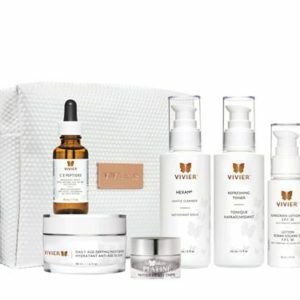 Follow with one of the VivierSkin™ serums or treatment products. VivierSkin™ Toner is a gentle alcohol-free formulation enriched with Vitamin-C IDS™ essential minerals and botanical extracts to provide clean, refreshing toning without the harsh, drying effects of alcohol. 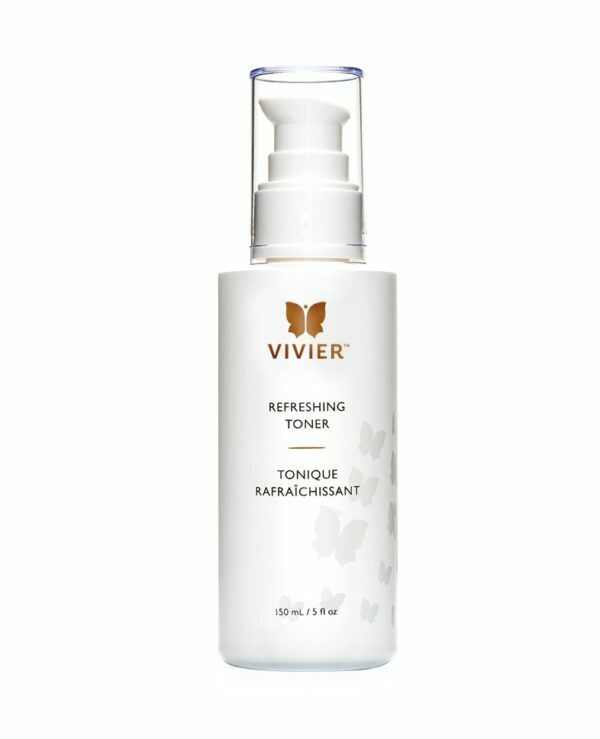 It provides antioxidating and rejuvenating properties to recondition the skin and restore its protective pH balance. Your skin will feel pleasantly toned and invigorated, and at the same time calmed and soothed. 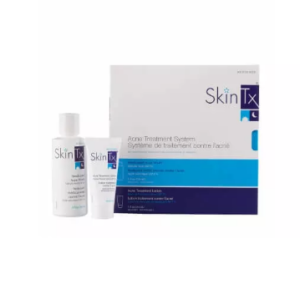 Ideal for normal to dry skin and sensitive skin types.